March 24, 1999 ought to be a date that will live in infamy. 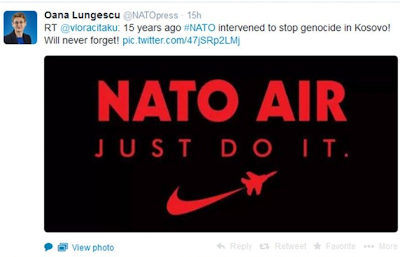 On that day, NATO launched an unprovoked war of naked aggression, violating its own charter and international law, while claiming to be on a "humanitarian" mission. For 78 days, the outnumbered and outgunned Yugoslavia (which would later be split into Serbia and Montenegro) resisted, turning back ground attacks from Albania, capturing a trio of US soldiers, and even shooting down a F-117 "stealth" bomber. 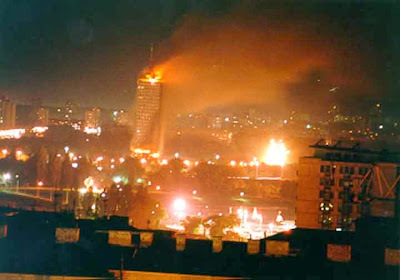 In the end, abandoned by all and threatened with carpet bombing, the government in Belgrade accepted a compromise armistice - which NATO immediately tore up, letting the Albanian separatists terrorize the occupied Serbian province of Kosovo. 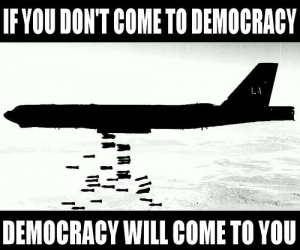 Thousands died in the war, and tens of thousands have died since from cancers caused by depleted uranium dust. Most non-Albanians were ethnically cleansed from Kosovo, and the province turned over to warlords and organized crime. In 2008, the province illegally declared independence, which is not yet recognized by the UN. Thanks to the shameless propaganda and spin, the Kosovo War is considered by most American politicians to be a great success and even a shining example of virtue in the "liberal world order" the US is upholding through its military might. Only one candidate in the 2016 election dared disagree with that conventional wisdom even a little - and though he ended up getting elected, hasn't signaled any willingness to break with the inertia of US policy, either. 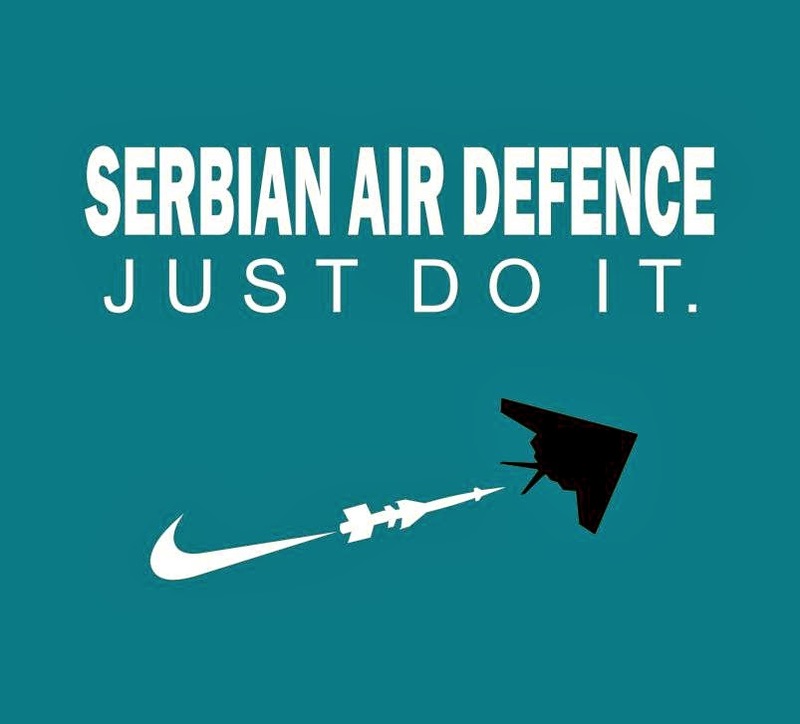 Serbia has since served as the test bed for the first "color revolution," and turned into a failed state ruled by a succession of servile slugs, each worse than the one before. The Atlantic Empire continued to enable Albanian aggression, in hopes of rekindling its romance with dar-al-Islam even as it bombed and invaded Iraq, Libya and Syria and fomented revolutions in Tunisia, Egypt and elsewhere that claimed even more Muslim lives. That war, however, served as a wake-up call for Russia, which had until then lionized the West even as it was being robbed blind and buried alive. Within six months of NATO's land grab, Vladimir Putin was at the helm in the Kremlin. The rest, as they say, is history.